Eminent Knight Alan Bolton - The Commander of the Provincial Prior's Bodyguard - welcomes you to our website. Here we hope to keep our members and visitors up to date with our knightly activities throughout the Province. We will provide historical lectures, papers on local, national and international views on our fascinating Order. 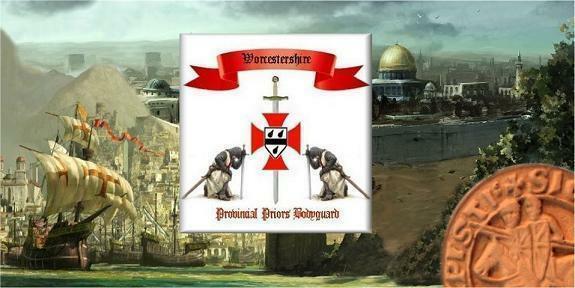 Please visit our News and Events pages for the very latest information on the KT Bodyguard of Worcestershire. If you would like to comment or contribute to this site, please contact Geoff Watkins the "webmaster".